Author: Lawson, Mary Set In . . . 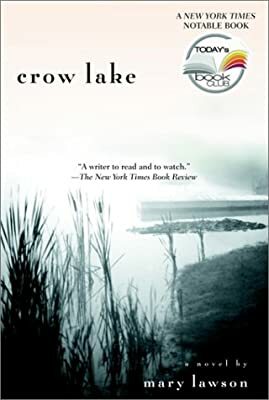 Description: Crow Lake is that rare find, a first novel so quietly assured, so emotionally pitch perfect, you know from the opening page that this is the real thing—a literary experience in which to lose yourself, by an author of immense talent.